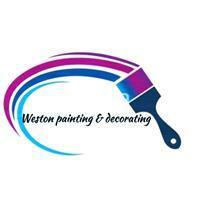 Weston Painting and Decorating - Painter/Decorator based in Bromley, Kent. Welcome to Weston Painting and Decorating. I have over 20 years experience in the industry and specialise in all areas of painting and decorating. I take pride in all my work and all work is completed to the highest of standards.